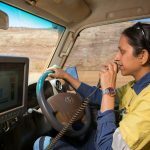 Although around 20,000 Australian mining jobs are said to fade by end of 2018 according to one of the country’s leading research firms, there is a steady growth in the industry as analysts expect mining production to increase 6% per year over the next five years. Due to an increased interest in environmental sustainability and the climate talks in Paris, experts warn that some iconic Australian commodities such as thermal coal face a risky future. However, the market will eventually see a staggered recovery across most metals and minerals such as iron ore and gold. Due to the recent recession, jobs in the mining sector have been affected. However, as per the new Hays report, there is an increase in the need of skilled workers in the industry in 2018/2019. The demand is significant at the moment and the employers of these regions are positive about filling jobs vacancies over the coming year. In Western Australia and Queensland, they are particularly looking for HD fitters, dump truck operators, underground engineers, maintenance planners and exploration geologists. In Queensland, the most wanted skilled workers will be for machine operators including draglines, excavators and underground, boilermakers, electricians, mechanical fitters, diesel fitters and CNC machinists. This also goes for New South Wales, with mechanical fitters, boilermakers, electricians and machinists in demand. 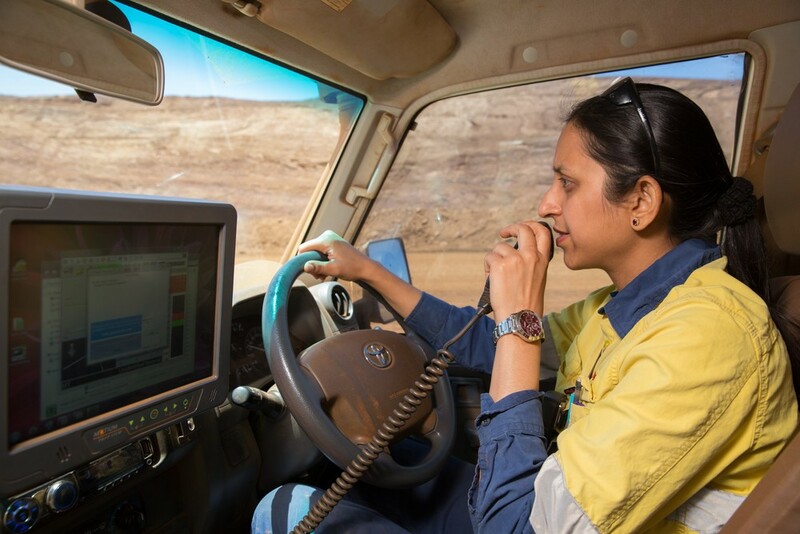 The RESA hiring report states that 767 mining and resources job advertisements were placed for roles in South Australia which is 26% higher than in 2012. 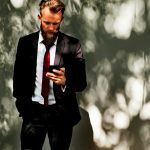 The total number of advertisements for jobs was the same as this time last year which indicates strong ongoing demand. The most in-demand jobs being diesel mechanics/fitters, electricians, other engineering trades and drill fitters. Within engineering, project engineers were the most in-demand followed by reliability and integrity and mining engineers. In the state of Victoria where the mining industry is not as prevalent the positions sought after including welders, pipe fitters and quarry operators. Due to an increase in new mine sites, these positions will be in short supply and high demand throughout 2018, according to Hays. 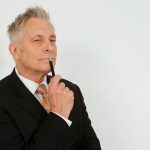 April 9, 2019 What Job Search Methods Work Best For Older Workers?